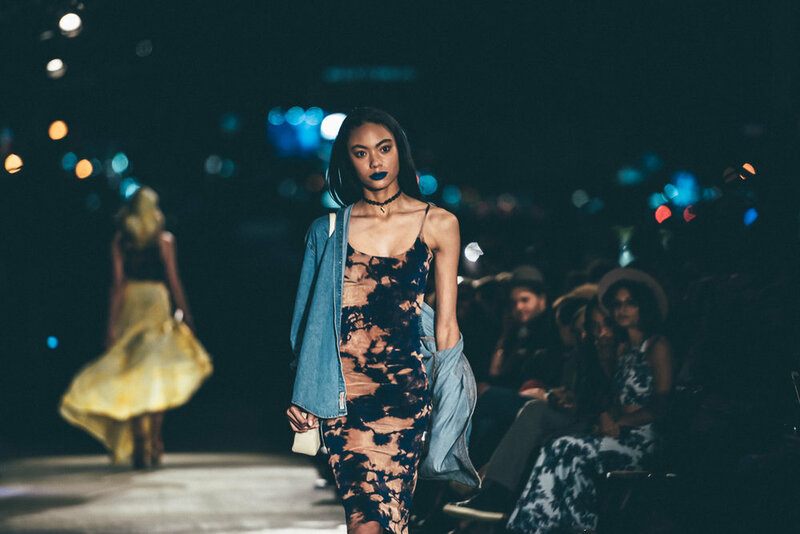 The mission of Magic City Fashion Week is to fill a void in the Birmingham creative community while simultaneously reducing stigma and raising awareness for HIV. 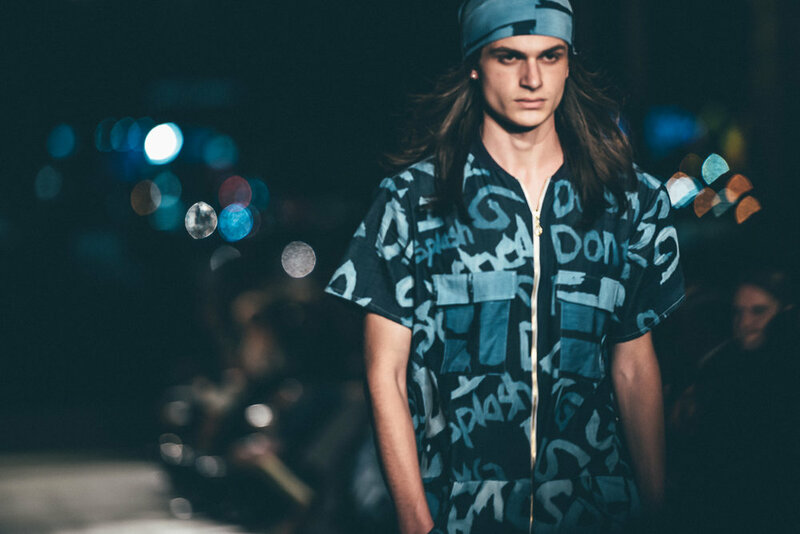 We believe that art, specifically fashion, has the power to send important messages that could otherwise go unheard. 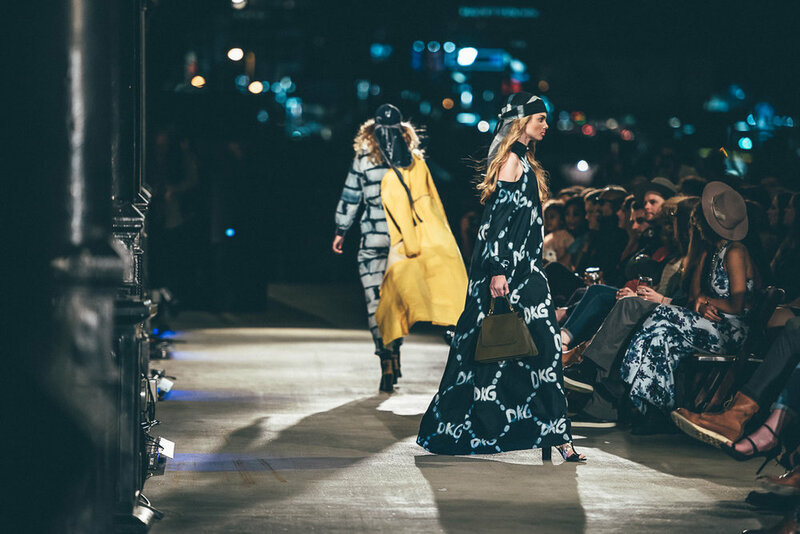 Over time, advocacy and community outreach has intertwined itself into the DNA of Splashed by DKG and Magic City Fashion Week is a direct result of that. 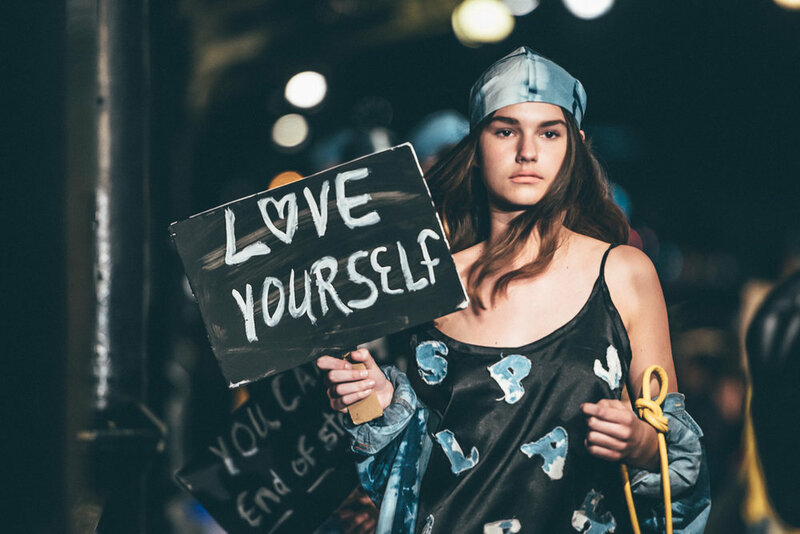 MCFW is a platform for emerging talent to express themselves artistically through fashion, bring about social change, and promote diversity, while educating the community at large. The goal of Magic City Fashion Week is to provide a platform not only for designers, but beauty industry professionals, photographers, videographers, models and the like; to create social change by reducing stigmas through education, advocacy, and awareness; and to promote diversity and inclusion in the Birmingham fashion community regardless of race, gender, sexual orientation, size, religion, and socio-economic status. Through artistic expression, we will fundraise to support community partners who’s work directly impacts the well-being of our city and surrounding areas. 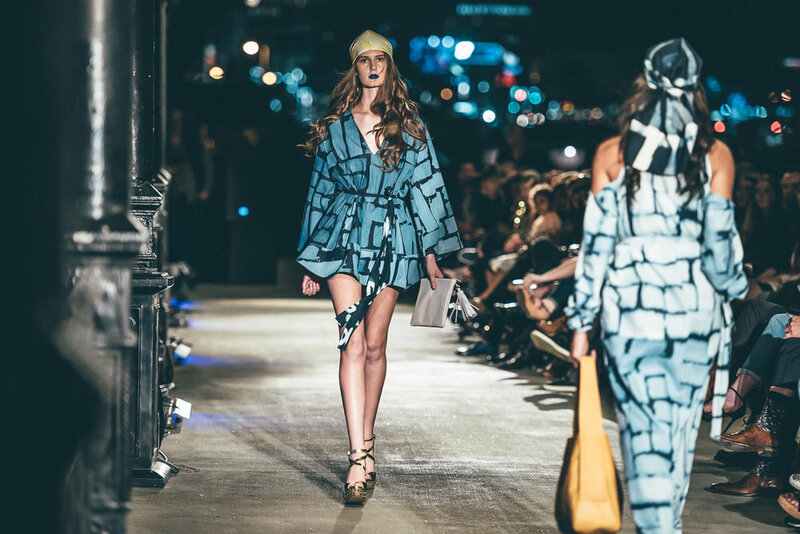 Provide a professional platform for emerging designers & creative professionals to showcase their work. Transform the knowledge and awareness of HIV.